What do आप think of Jared Leto's Joker? 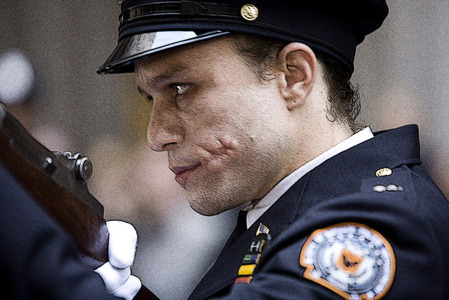 What do आप think of Heath Ledger's Joker? 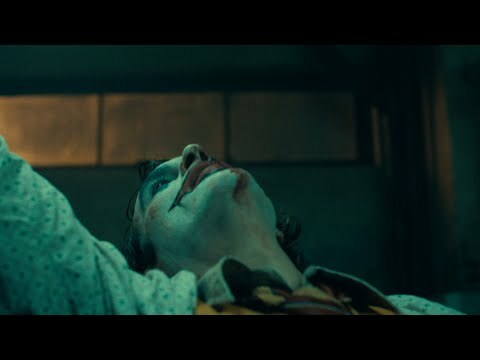 What do आप think of Mark Hamill's Joker? What do आप प्यार about The Joker? Who should play the अगला Joker? Interview द्वारा Steve 'Frosty' Weintraub for Collider, 12 July 2018. Phoenix recently finalized his deal to तारा, स्टार as Batman's iconic arch-nemesis in this villain origin story. द्वारा Borys Kit for The Hollywood Reporter, 10 July 2018.
a poll जोड़ा गया था: What's your प्रिय version of the Joker, from media adaptations?